On Oct. 17, 2018, the Government of Canada legalized the consumption of cannabis. As with alcohol, the required age for purchase and use varies from province to province. Similarly, the outlets through which it can be purchased varies by province. 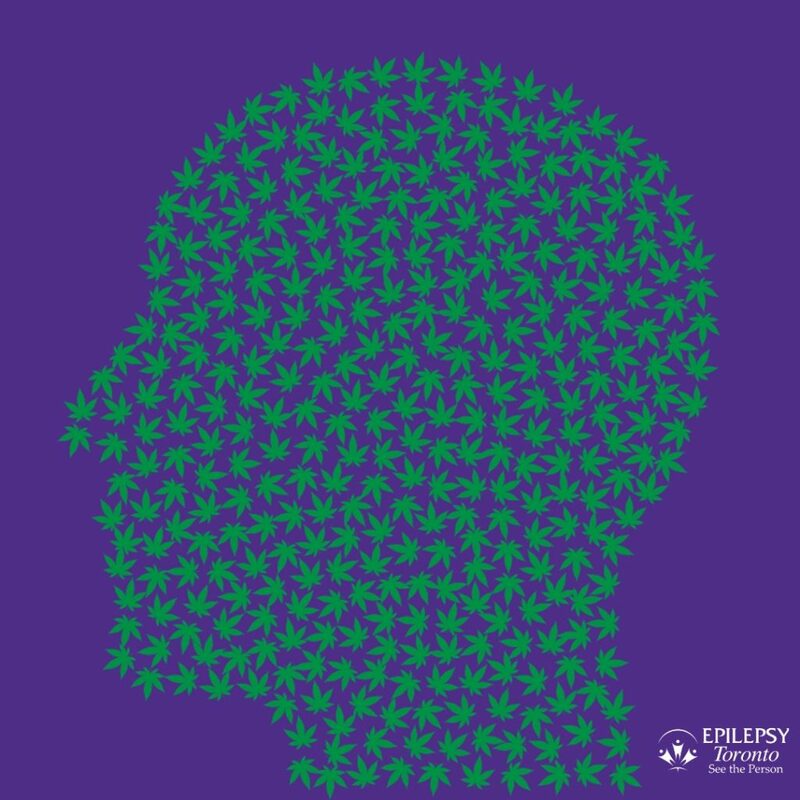 In light of its recent legalization and the growing interest in cannabis as a treatment for epilepsy, Epilepsy Toronto recently conducted a survey of those with personal experience in the management of seizures with cannabis. The findings of the Epilepsy & Marijuana/Cannabis Usage Survey helped Epilepsy Toronto and Ontario agencies to better understand the current interest of usage of cannabis among our members. It is important to remember that while there is a growing body of scientific and anecdotal evidence to suggest cannabis can be an effective treatment for controlling some forms of seizures, there is no consensus in the medical community for its use. You must talk to your doctor before making any changes to your medication regime. Epilepsy Toronto does not take a position on its use, but encourages further research. Has cannabis been legally used in Canada to control seizures? Prior to legalization, Health Canada allowed for the use of marijuana for medical purposes through prescription only, and for only a limited number of diseases or conditions. Epilepsy was on the list of allowable conditions. However, Health Canada made no endorsement of its efficacy. Should I try cannabis to see if it works for me? You should never alter your drug regime for controlling seizures without first consulting the doctor whose care you are in. I know someone whose doctor has prescribed cannabis for the same form of epilepsy I have, but my doctor won’t prescribe it. Should I change doctors if I want to see of cannabis can help with my seizures? We believe that your doctor uses their best judgement based on their assessment of your epilepsy. You may seek out a second opinion, but always follow a doctor’s advice. Remember that no two cases of epilepsy are the identical although the same types seizures may be experienced. Side effects affect everyone differently. Will I get high if I use it? There are a number of components of cannabis, two of which are THC (tetrahydrocannabinol) and CBD (cannabidiol) It is the THC which causes the intoxicating, or “high” effect. CBD works in a different way. Some forms of medical marijuana use CBDs to treat conditions such as epilepsy, while others forms, which include THC, can provide a benefit in treatments such as pain control, for example. Do I have to smoke cannabis to use it? No. Medical cannabis comes in different forms, such as oils, edibles, a vaporizer. It’s best to consult with your doctor about which method is right for you. Do any of your patients use medical marijuana? Could it be used as as a substitute for the drugs I am taking now? Will using medical marijuana interfere with the anti-seizure medications I am currently taking?